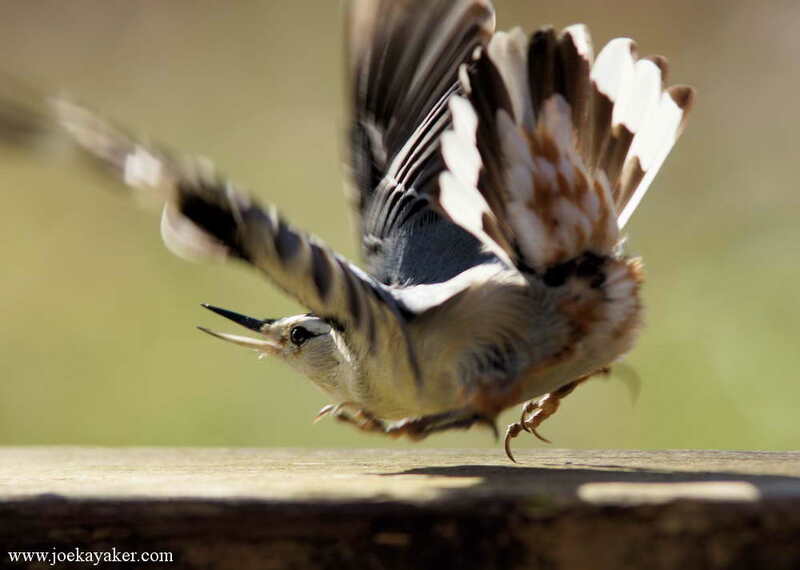 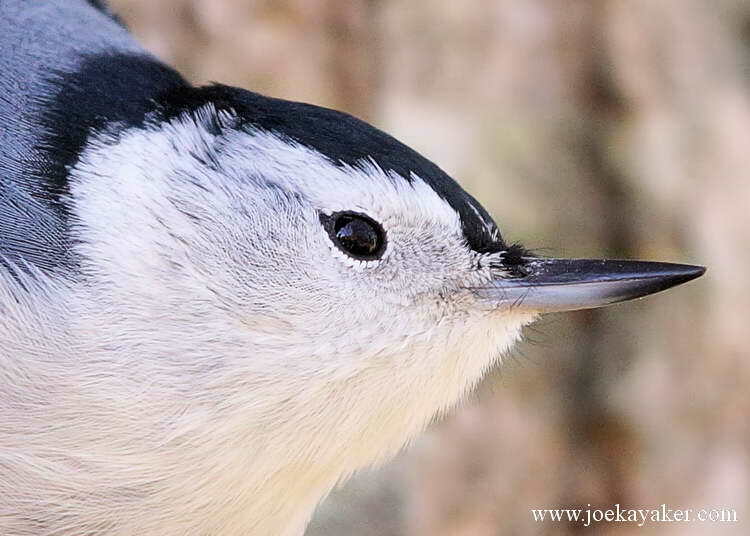 These are two pics of a White-breasted Nuthatch. 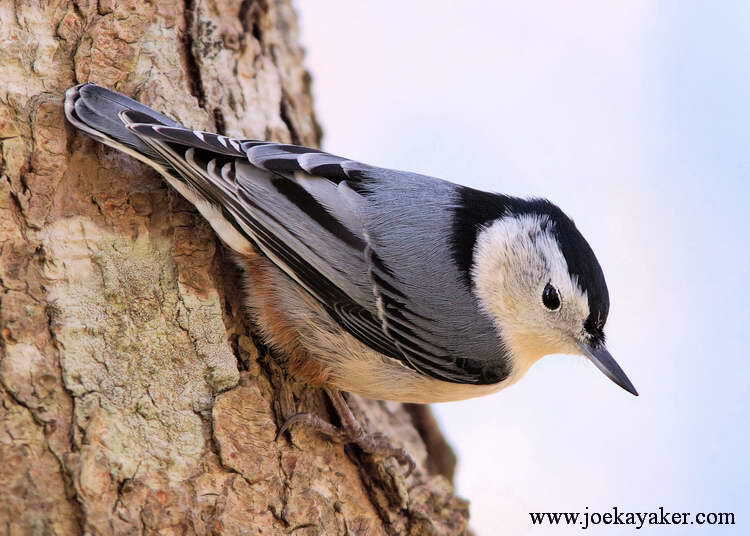 This guy was working an Oak Tree at Morton Refuge. 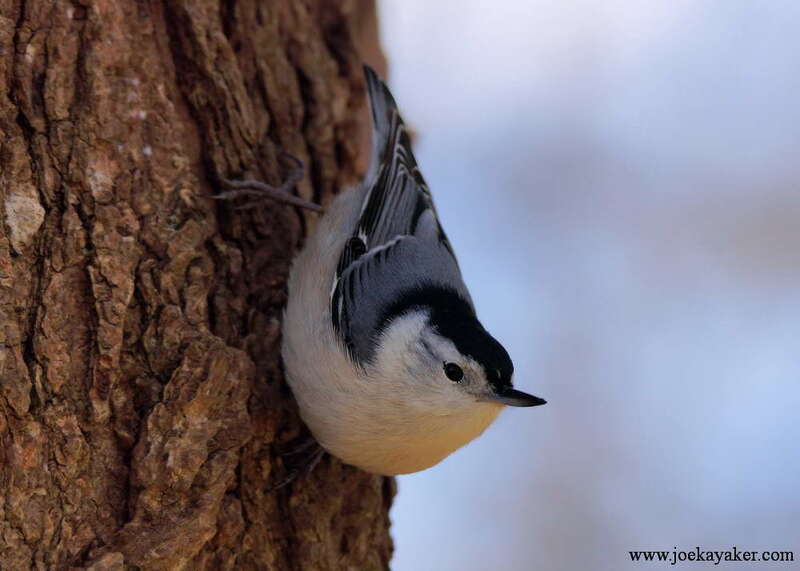 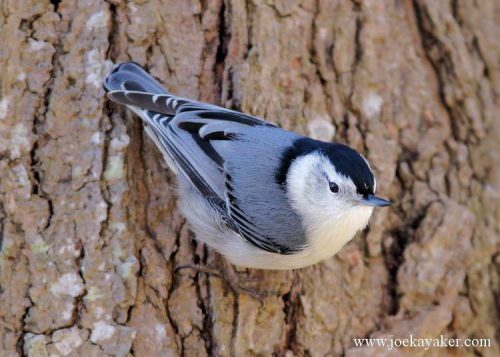 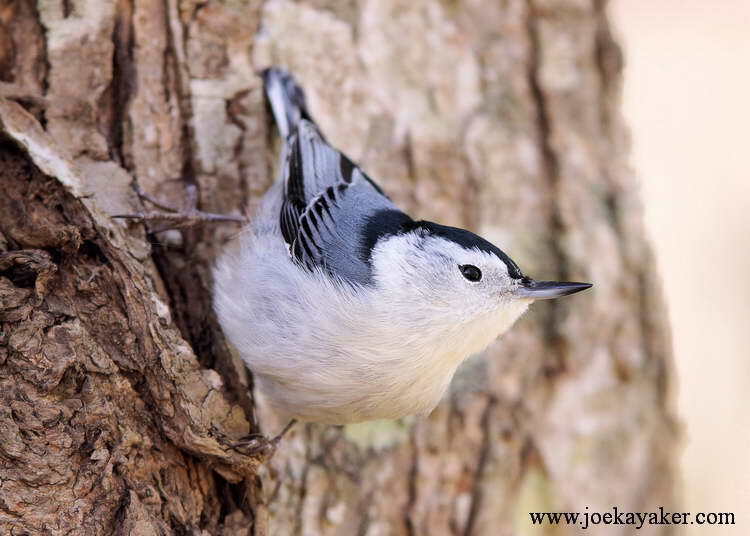 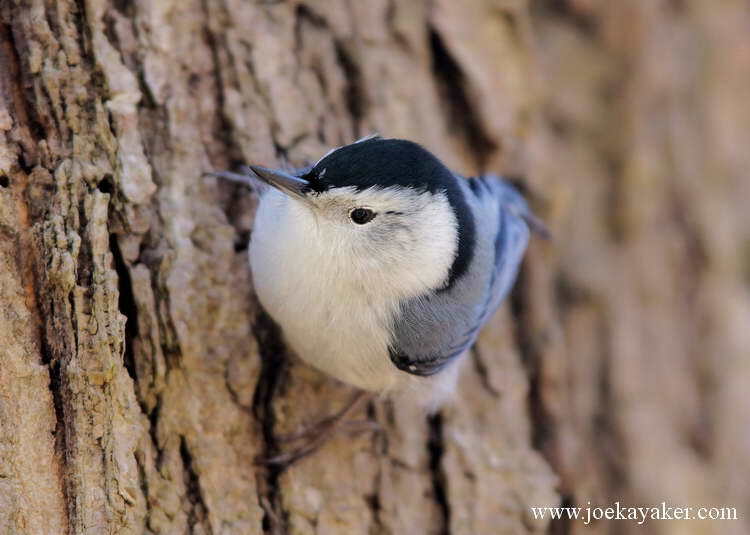 Neither one of these photographs show it, but Nuthatches are one of the very few species of birds that will search for insects on a tree in both up and down directions. Most birds conduct these same searches only while traveling upwards. I really don’t know the reason for this. 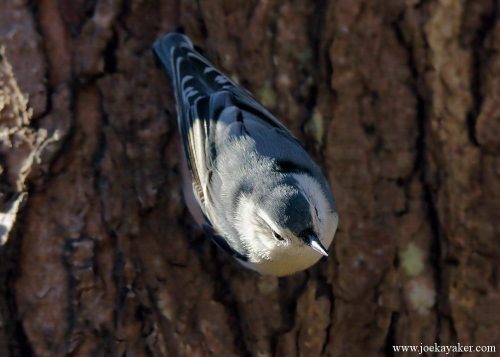 Maybe they just don’t like looking down. JK.